We are a locally owned small company. 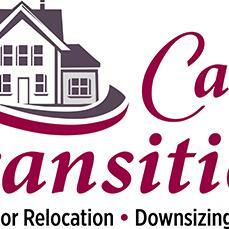 We do senior moves, relocations, estate sales and clear outs. Call us for all of your transition needs! This company has posted a total of 16 estate sales. Only the most recent 14 sales are shown.